If you're a truck simulator fan don't hesitate any longer. 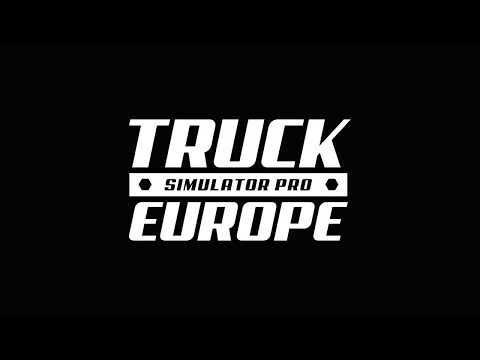 Start your Euro Truck adventure today! The graphics are very good, but make sure other cars change lanes and get into SA normally! Please add the function to adjust the traffic congestion by yourself later!